Although Samsung has already started releasing the April security update to one of its low-end handsets even before Google's official declaration of the patch, not all of Samsung's handsets have been updated with the patch for this month yet. 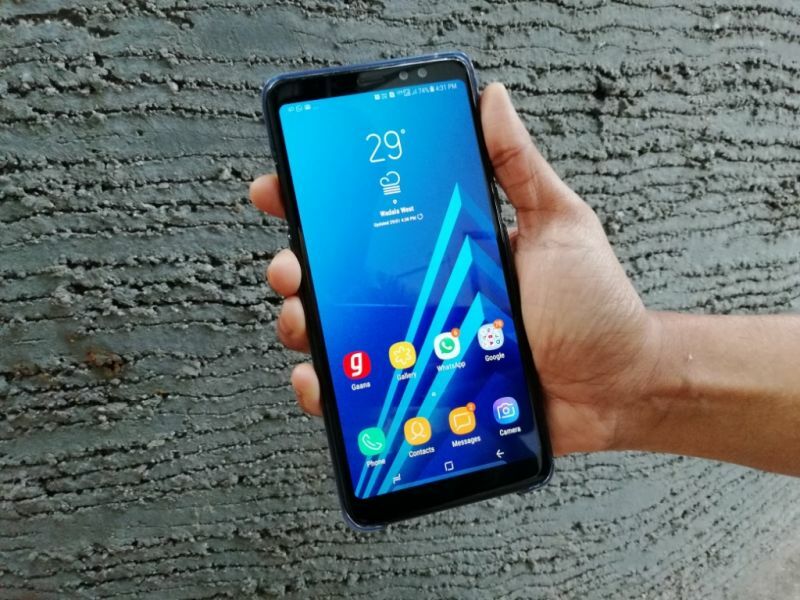 Nevertheless, the company is steadily doing so and the Galaxy C7 Pro, Galaxy A8+ (2018) and the Galaxy S7 Edge were the latest models to receive the update. If you own a Galaxy S7 Edge in Europe, you should see firmware version G935FXXS2DRC3 make its way onto your phone anytime now. Since the Galaxy C7 Pro was released only to very limited markets, India has been reported to be the only nation as of now to get the same patch in the form of firmware version C701FDDU1BRC2. Strangely enough, the Galaxy A8+ (2018) is not being updated as regularly as its smaller counterpart, aka the Galaxy A8 (2018). Nevertheless, the model is now receiving firmware version A730FXXU2ARC9 with the March security update in Russia and Uzbekistan.